Mark grew up in Collingwood Ontario. Performing came easy as a youth doing sketch comedy and singing performances for friends and family members. High school led to classes in vocal music and theatrical arts. It was not until his 40’s that he stepped toward realizing the dream of performing that had escaped after his youth. 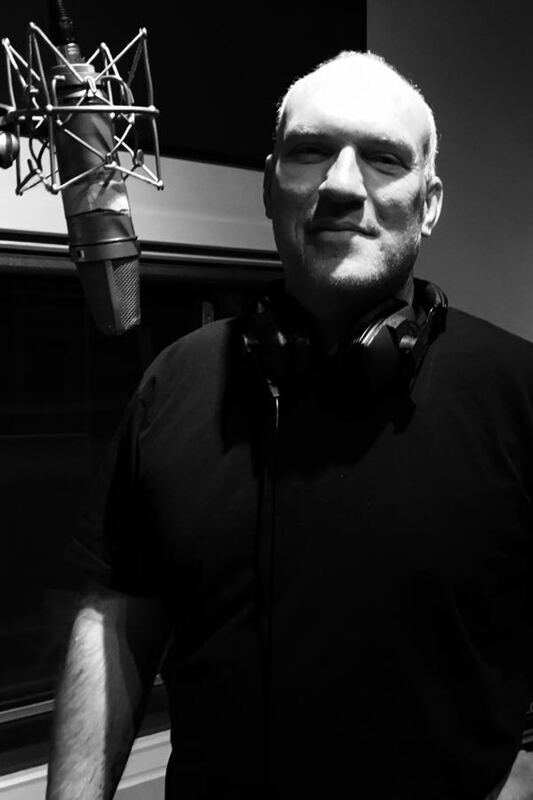 After being encouraged to do some background work in various films, Mark decided to take the next step and start doing some voice work. The next step came after a move to Victoria, B.C. when an opportunity came to perform in Shrek, The Musical. The love of theatre was reborn and he went on to star in two more productions before moving back to Ontario. 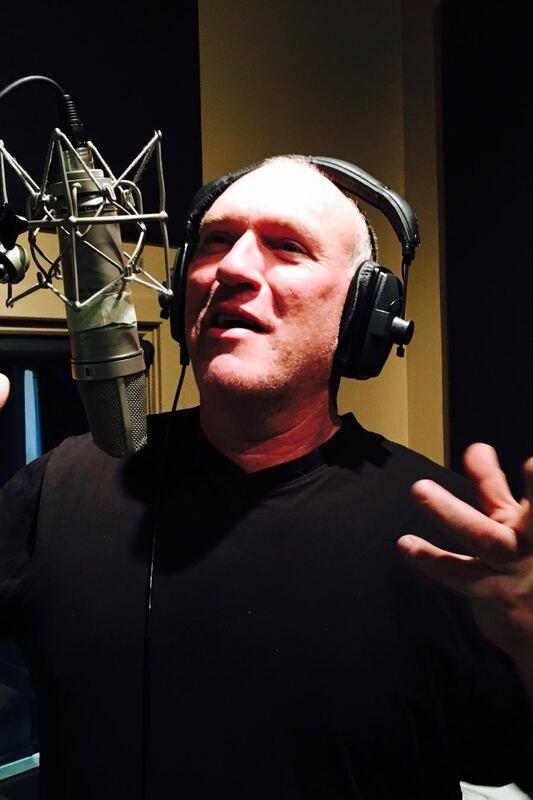 Mark is currently doing voice work for various cartoons and some industrial and commercial voice overs.